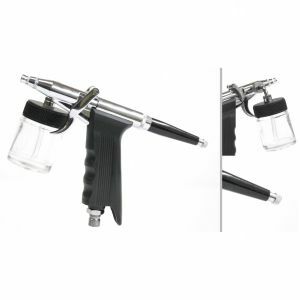 BEST QUALITY AT THE BEST PRICE - Double Action - 0.5 mm nozzle - suction - pleasantly light - best quality - with hose connector - - 2 x Empty Bottle. Also ideal for body painting and Tanning. 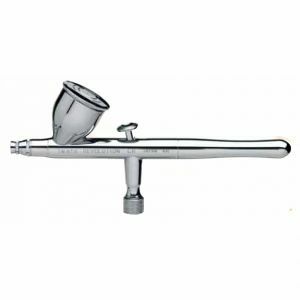 BEST QUALITY AT BEST PRICE - Single Action - 0.3 mm nozzle - Suction system - nice and light, easy to use - best quality - with hose connector - 2 x 22 ml empty glass -. Ideal for body painting and tanning. 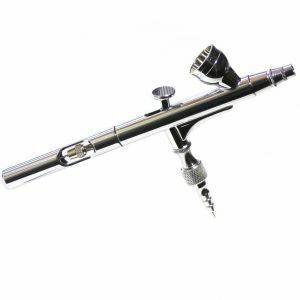 BEST QUALITY AT BEST PRICE - Single Action - 0.5 mm nozzle - Suction system - nice and light, easy to use - best quality - with hose connector - 2 x 25 ml empty glass -. Ideal for body painting and tanning. 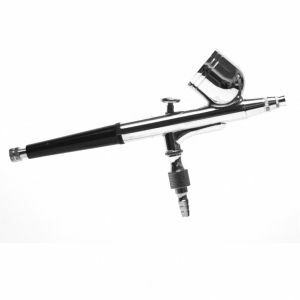 High quality airbrush spray gun for fine detail. 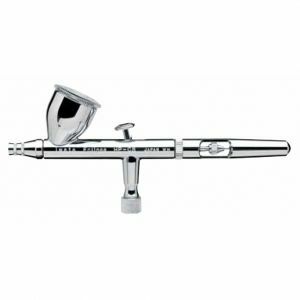 It is equipped with a 0.3 mm nozzle ideal for all airbrush work. 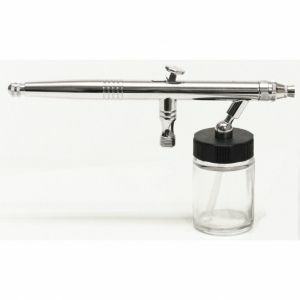 High quality airbrush gun. 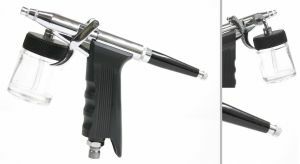 It is equipped with a 0.3 mm tip ideal for large-scale works, such as body painting and Tanning, or for quick make-up primer on the body.